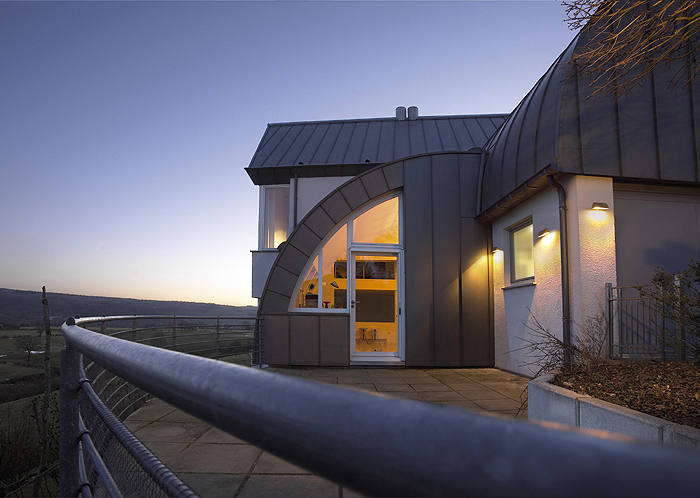 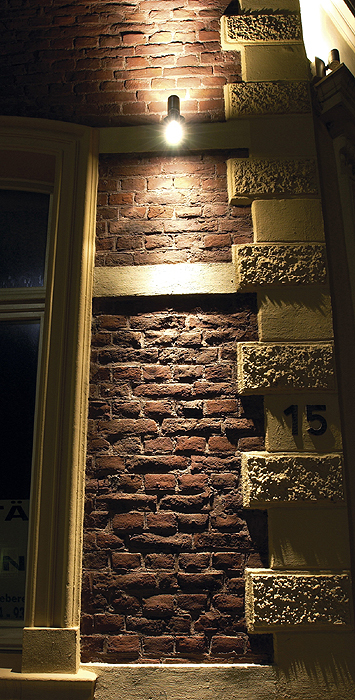 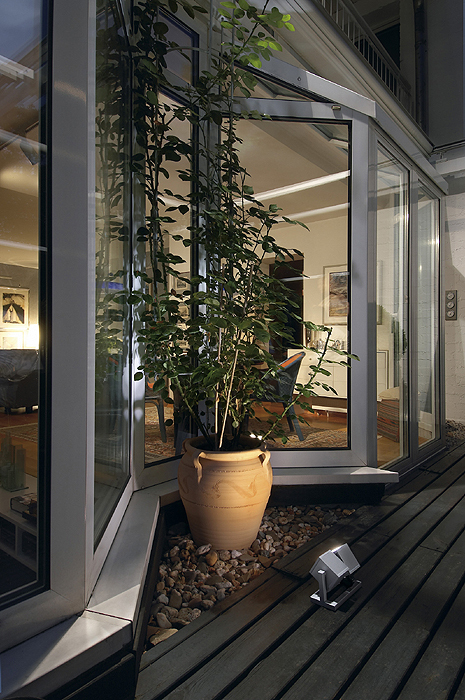 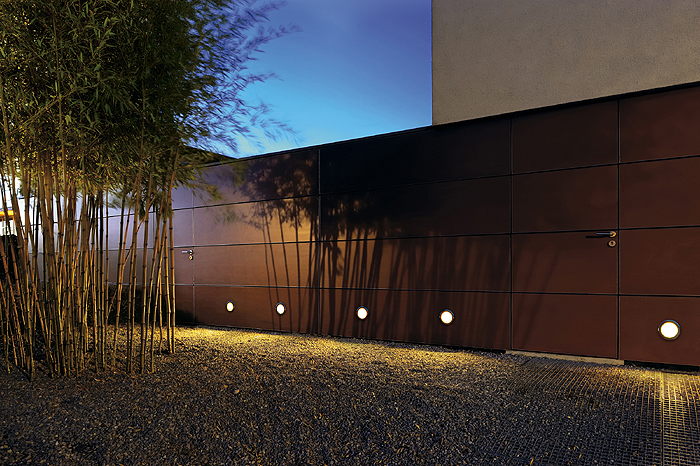 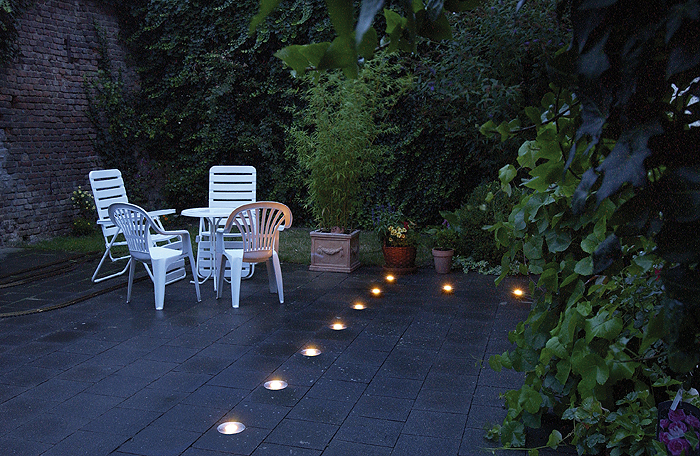 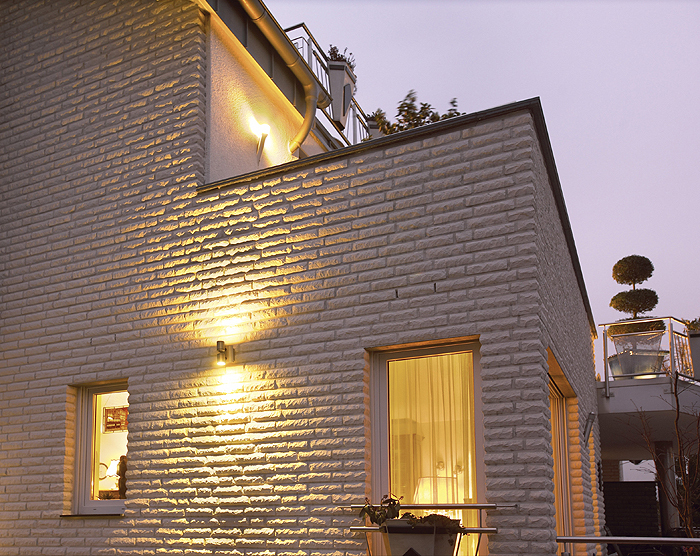 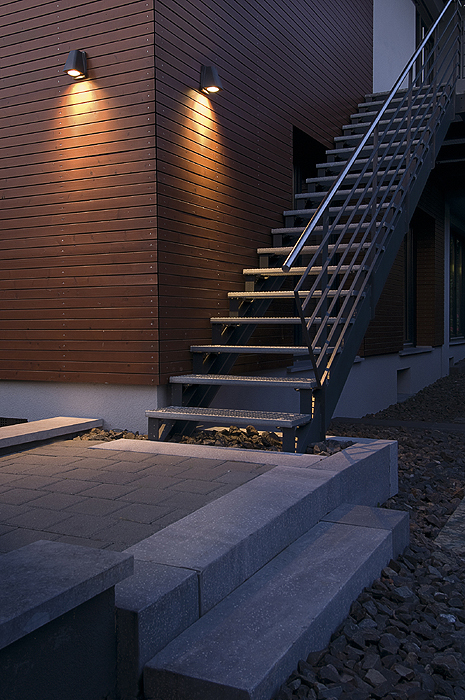 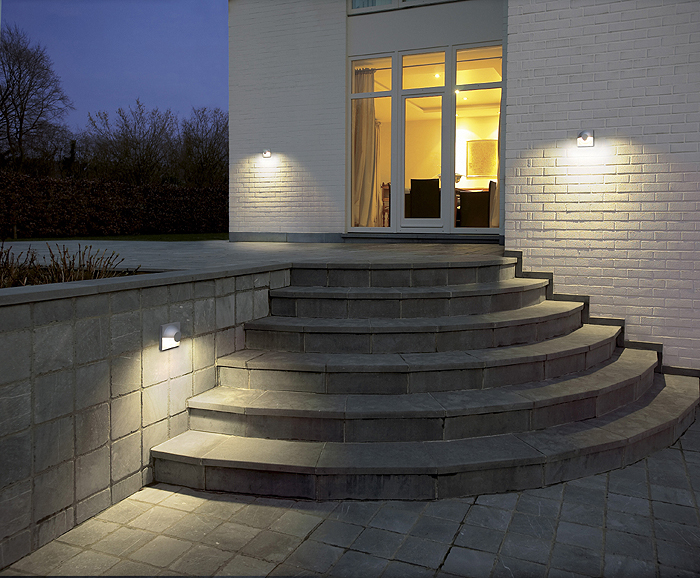 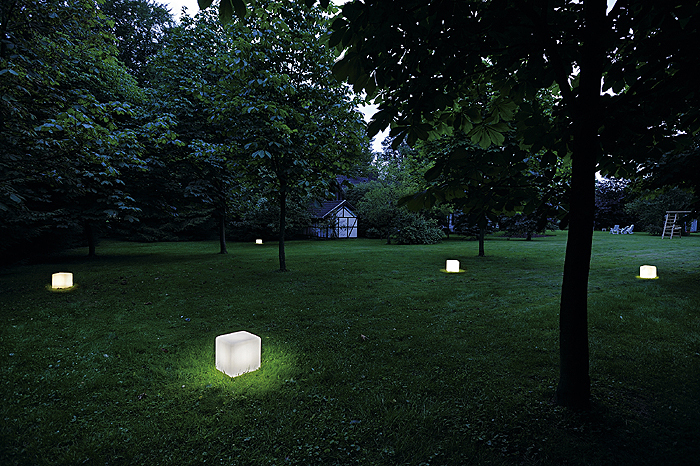 Much more than simple illumination of a pathway or wall, creative use of external lighting can literally give you a whole new garden – one which you can continue to enjoy long after the Sun has gone down. 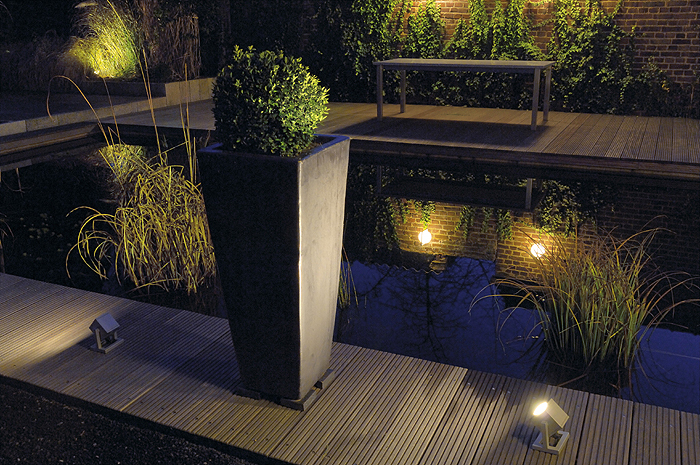 Features such as ponds, specimen plants, trees, rockeries and ornaments can give many extra hours of pleasure through subtle lighting and many fixtures are available in a choice of colours to blend in with the look of your garden. 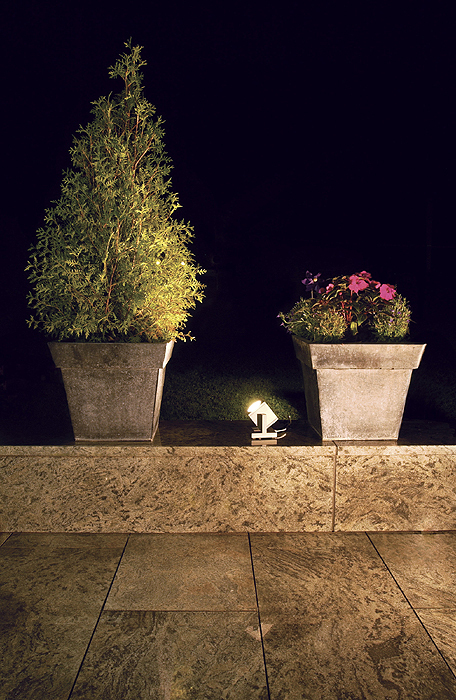 Garden light fittings clearly need to withstand the worst of weathers – and today’s materials and manufacturing techniques provide products which are certainly up to the job. 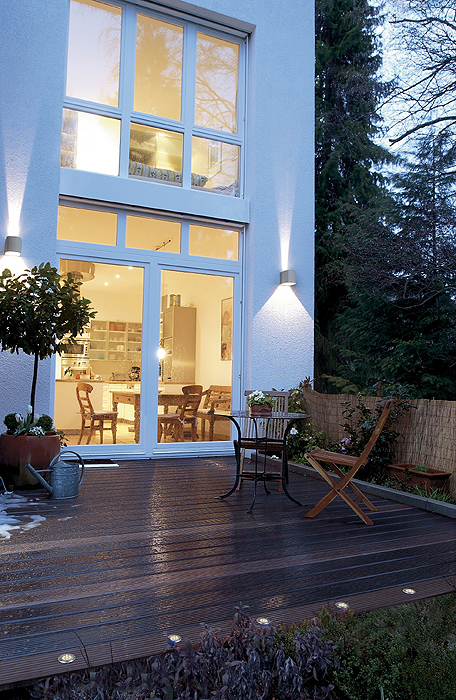 Some products even come with a 25-year anti-corrosion guarantee.